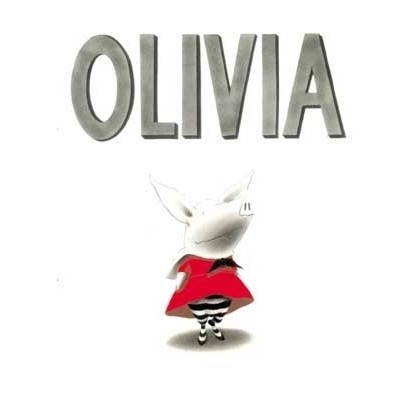 This month I’ve been reading all of Ian Falconer’s Olivia books to the pre-k classes. They are loving them! We talk a lot about the things Olivia does that we do too, and whether we think Olivia is telling the truth in all her adventures or using her imagination. 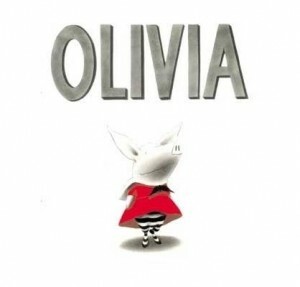 None of the kids had heard of Olivia before, so I wrote it up in my lesson plans as a whole big introduction to a beloved fictional character. We’ve read Olivia, Olivia Saves the Circus, Olivia Forms a Band, and Olivia…and the Missing Toy. Then next week we’ll read Olivia Helps with Christmas. I found this great set of activities from Simon & Schuster. We played the Olivia Was Here Game, which the kids loved. I was extremely impressed with how much detail they could remember. There are other activities I might pull from here as well, like the Olivia Loves Art! activity. I highly recommend these books for pre-k.